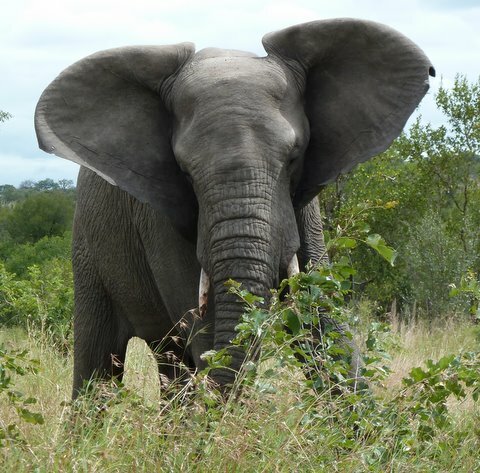 Shiduli Game Lodge is situated at the Karongwe Private Game Reserve in Limpopo province , south of Hoedspruit and west of Kruger National Park. This 9,000 hectare reserve has 3 rivers flowing through it and is characterised by diverse vegetation. All game drives are conducted twice daily by a qualified ranger together with his Shangaan tracker in an open safari vehicle . Bush walks are by arrangement . 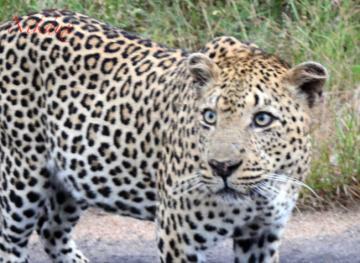 Karongwe hosts the Big 5 ( lion, leopard, elephant, rhino and buffalo ) as well as many other wildlife creatures. There are 365 species of birds recorded in the bushveld over this area. 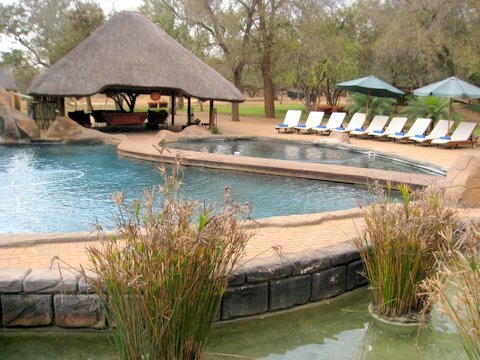 4 star Shiduli Lodge offers a traditional African experience with friendly staff and management . It has undergone a major upgrade under new ownership and is furnished in a classic style with earthy tones . There is a selection of 24 en suite air-conditioned lodge rooms - standard suites, family suites and executive suites. Guests can relax in one of 3 lounges with soft leather chairs and colonial themes where facilities include Internet , a stylish bar, T V and a library . In addition , there is a large swimming pool set in indigenous gardens with colourful birdlife. Shiduli catering staff prepare delicious bush cuisine with breakfast and lunch served on the deck or in the lodge dining room decorated with wildlife paintings. Boma dinners under the stars around a campfire are another highlight and staff usually end the evening with traditional dancing and singing. Children visiting Shiduli can be entertained at the Little Paws Centre as an optional extra. They offer a mini-tracker course which includes explanation of animal footprints as well as camourflage face painting and teaching the girls to braid their hair like Africans.